Who would have thought that after the heat and lack of rain of summer 2018 that we almost reach our average of 1100mm by the end of the year? Rainfall is a fascinating business and it's so interesting to see how differently it falls year on year. The River Lavant started flowing in December, which was a bit of a yah- boo to expectation. 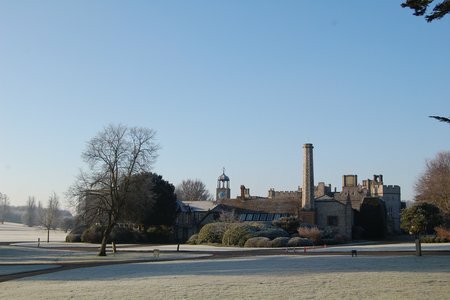 Read more about what the team got up to this February in the gardens in our first blog of 2016. 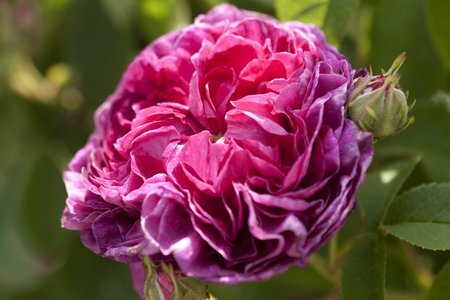 In the spirit of Valentine's Day I have just spent a very pleasant day pruning roses at home. It's not a huge garden and, like most of us, I want to grow more plants in it than the space will sensibly allow. 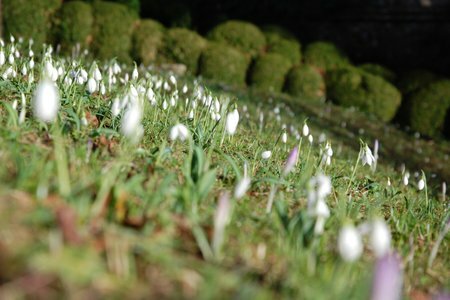 Early spring is the best time to see the emerging displays of snowdrops and crocuses which carpet the lawns here, until spring when the daffodils will light up the gardens. 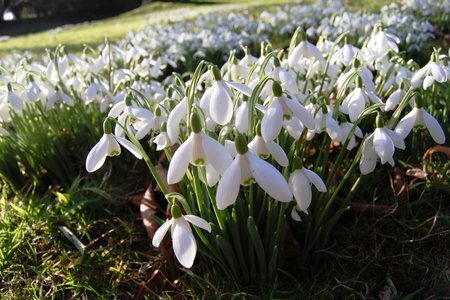 Who can ever get bored with coming across a delicious bunch of snowdrops or winter aconites? On one level early January is the nadir of the gardening year. 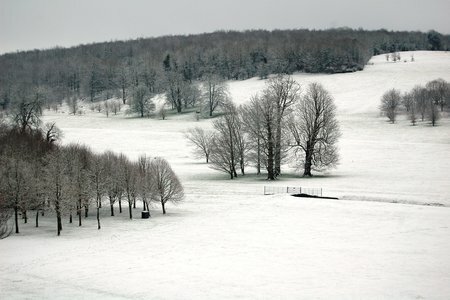 Days are short, light levels low, temperatures chilly and everything seems deeply dormant. But look more closely and the signs are there that nature's pulse is already strengthening. 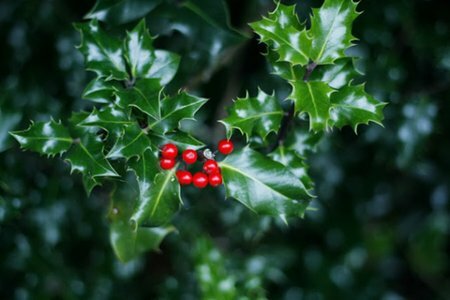 Two of our very few native evergreens, holly and ivy, are as seasonally synonymous as Christmas and pudding. For our forebears, these were plants that mysteriously denied the seeming extinction of nature during winter's icy grip and, to this day, we retain the ancient custom of decking the house with these evergreen plants to subdue sprites and goblins over the festive season. I feel as though I'm in the wrong story- more White Rabbit in Alice in Wonderland (its late! its late!) than bringing December news from West Dean on time. Who says there isn't much to do in the garden in winter. 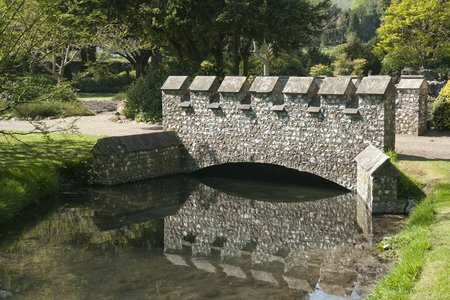 West Dean Gardens will remain open until Sunday 21st so there is still time for you to visit our Gardens Shop for Christmas gifts and enjoy the delights of the Gardens Restaurant; best to get in quick as we will be closed throughout January 2015, reopening on February 1st. 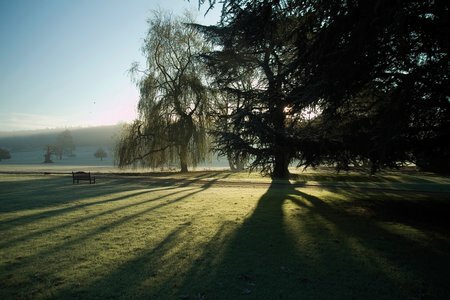 At this time of year you can take advantage of our reduced entry fees to the gardens too. Flint is one of the defining characteristics of our chalk landscape. Over the last decade we have completely rebuilt these river banks as nearly 200 years of flood and frost have left them in a pretty parlous condition. 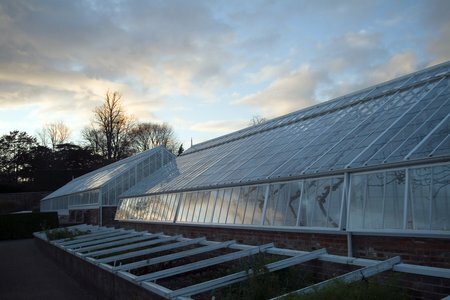 As temperatures plummet this time of the year the lights go back on in the cold frames at West Dean Gardens. 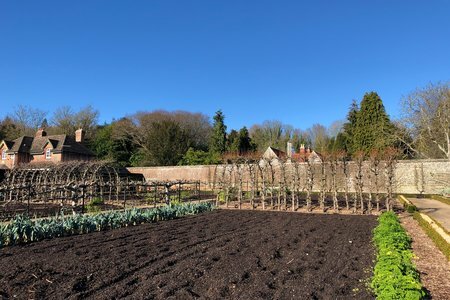 It is essential to provide a minimum of frost protection for those border line hardy plants that are lined out to over-winter.